Plan the perfect holiday party for your friends, family, and colleagues and take advantage of our group sale prices. Save up to $14.55 a ticket! The City of Portsmouth has partnered with The Music Hall to provide a $3 flat rate at the new Foundry Place Garage for patrons coming to Elf The Musical. Validate your Foundry parking ticket at concessions when you come to the show! Other parking tips here. What’s So Special About Previews & Opening Night? 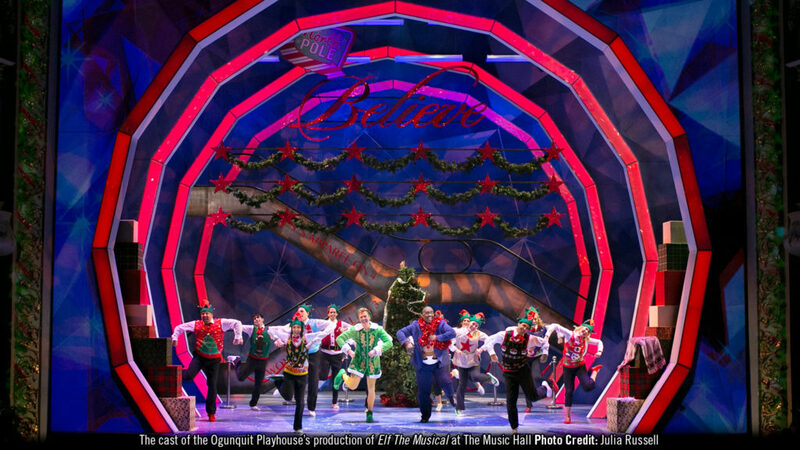 Be the first to see the sparkling elf costumes, the stunning light displays, and extraordinary sets!